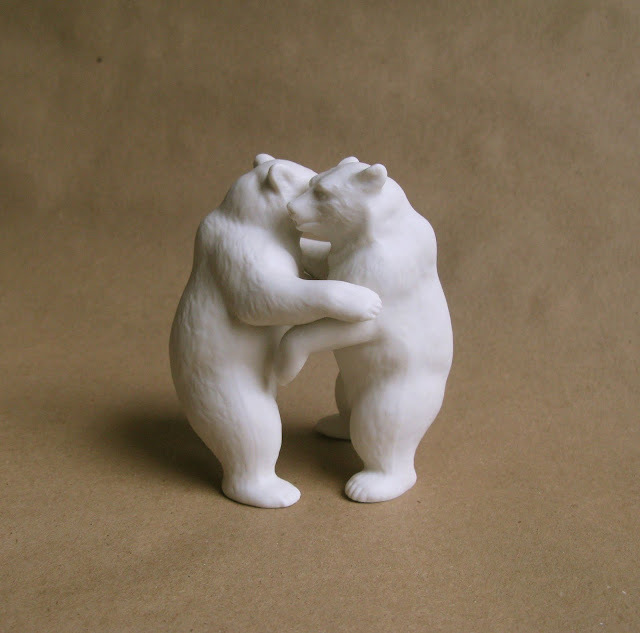 The Bedlam of Beefy: Beary nice things for Valentine's Day! Beary nice things for Valentine's Day! 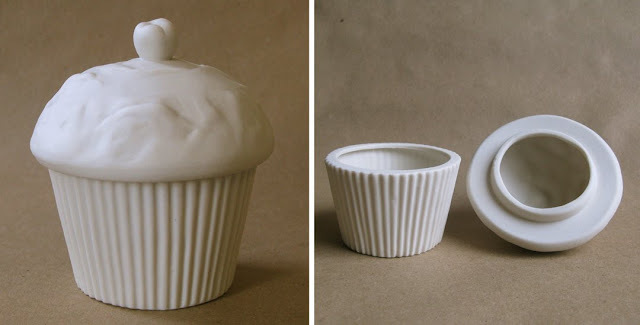 Cute cupcake sugar bowl. I love all things white. I love the detail, the white, the porcelain....the simplicity of it all! Living not far from UC Berkeley, every other couple on are block met at Cal. This is the perfect valentine gift for all of them. I on the other hand owned a restaurant and will take the cupcake, thank you very much! OMG, I am IN LOVE with that cupcake bowl!! !